Take this wonderfully relaxing healing journey. 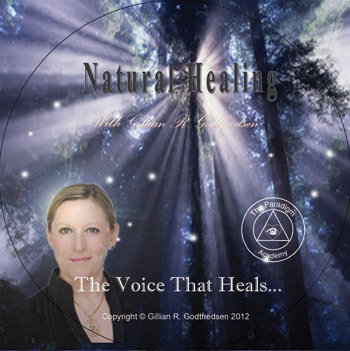 Gillian Godtfredsen's voice is renowned for relaxation and the ability to assist in the activation of the body's power to heal. Natural Healing is a meditative healing journey. 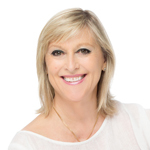 The purpose is to help you to activate your own inherent natural healing abilities. This magnificent CD stimulates, strengthens and amplifies the body's own natural healing wisdom and ability to restore balance and equilibrium, to every aspect of your life. Natural Healing can be used by both young and old, no matter what state of health. Frequent use leads to the conscious use of breathing, better health, relaxation, increased insight and greater clarity in understanding the processes of life.